We Can Save Your Business Up To 36%* On Your Business Gas! Call now or fill in our business gas form below to get an instant gas quote. If you’re looking for a company that can compare a wide range of business gas options, you have come to the right place. Here at Exchange Utility, we can compare a broad range of business gas suppliers to help you find the best deal for you and your company. When you get in touch with us, you will instantly know that you are in a safe pair of hands. Our account managers and customer service team are able to get hold of deals from a wide range of suppliers and compare them for you so you can get the perfect deal. Want to try and find other ways in which you can save money? Our energy auditing services could be exactly what you need. 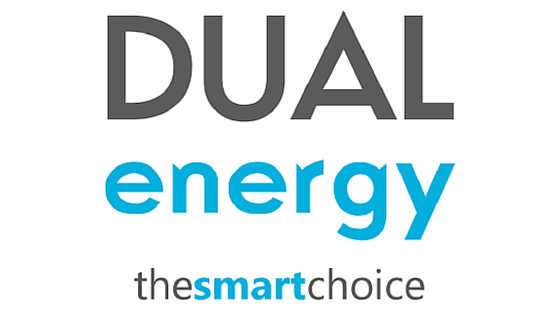 We can review your tariff and the amount of energy you use and suggest ways in which you can make savings. Not only that, but we can help reduce your harmful emission levels as well. Have a look at our case studies and see how much other businesses have been able to save on their gas after coming to us. No matter what industry your business operates in, we will be able to evaluate a range of different energy suppliers to find the best rates for you. So, what are you waiting for! Find out more about what we have to offer and give us a call or fill in the quick form above and find those savings today!